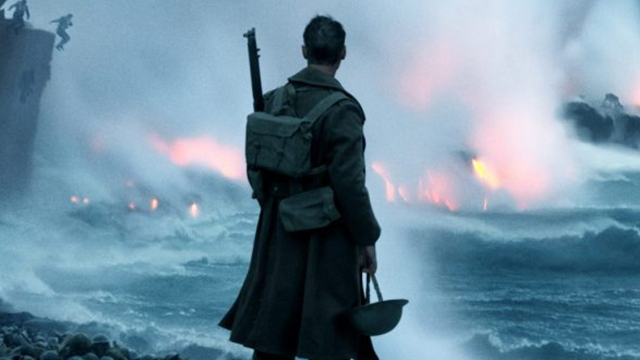 Warner Bros. Pictures has just brought online a Dunkirk movie poster that teases the upcoming World War II epic directed by Christopher Nolan (Inception, The Dark Knight). 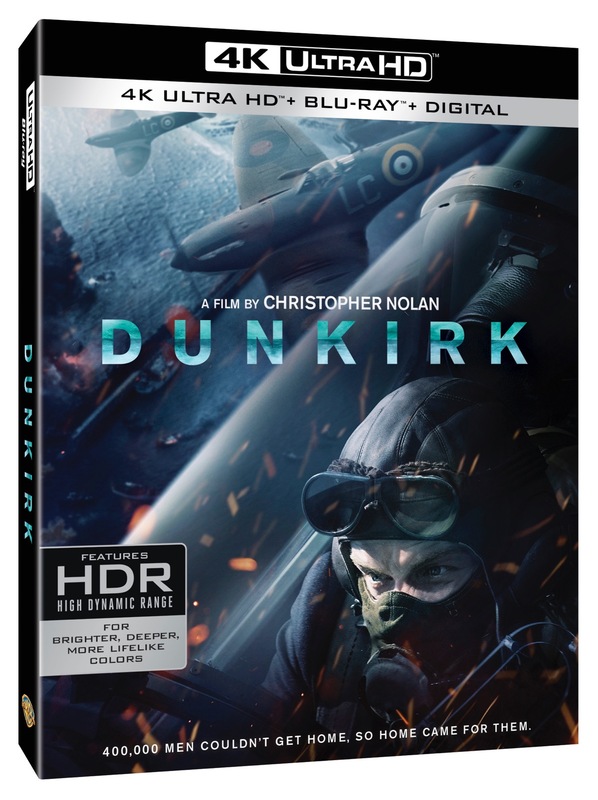 The poster, which debuted at the film’s official site, is paired with a second design that offers a look at stylized look at where the action in Dunkirk unfolds. Check both Dunkirk movie poster designs in full in the gallery viewer below! RELATED: Dunkirk Announcement Teaser: A First Look at the Christopher Nolan Film! Dunkirk, which Nolan is directing from his own original screenplay, has cast a crop of newcomers who include Fionn Whitehead (ITV‘s Him), Jack Lowden (’71), Aneurin Barnard (Citadel), and One Direction singer/songwriter Harry Styles. Recent Academy Award winner Mark Rylance (Bridge of Spies), Kenneth Branagh (Valkyrie), Cillian Murphy (Inception), James D’Arcy (Cloud Atlas) and Tom Hardy (The Revenant) will be the more experienced members of what is said will be a largely young/unknown ensemble cast. The Dunkirk movie opens as hundreds of thousands of British and Allied troops are surrounded by enemy forces. Trapped on the beach with their backs to the sea they face an impossible situation as the enemy closes in. The large scale film will be shot on a combination of IMAX 65mm and 65mm large format film photography for maximum image quality and high impact immersion. Shooting will utilize many of the real locations of true-life events, which form the background for the story. Nolan will also produce the film with his longtime producing partner Emma Thomas. Warner Bros. Pictures is distributing the Dunkirk movie worldwide and has slated the film for a July 21, 2017 release. The film will be released theatrically on IMAX, 70mm, 35mm and all other screens. What do you think of the Dunkirk movie poster design? Let us know your thoughts in the comments below!